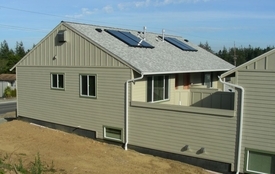 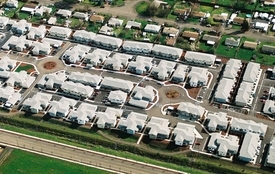 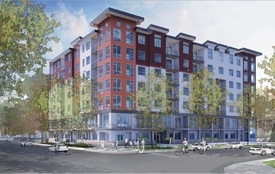 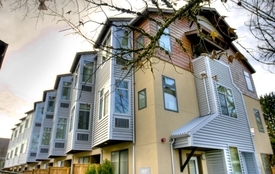 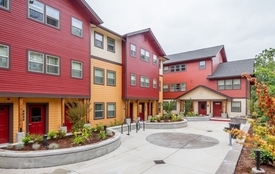 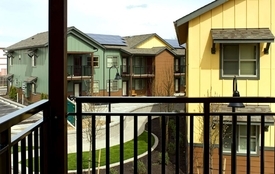 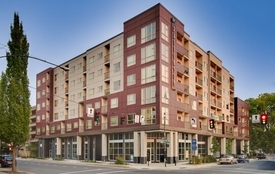 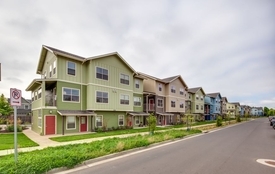 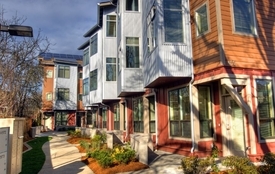 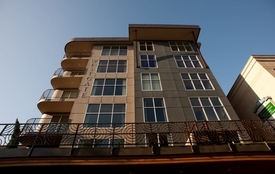 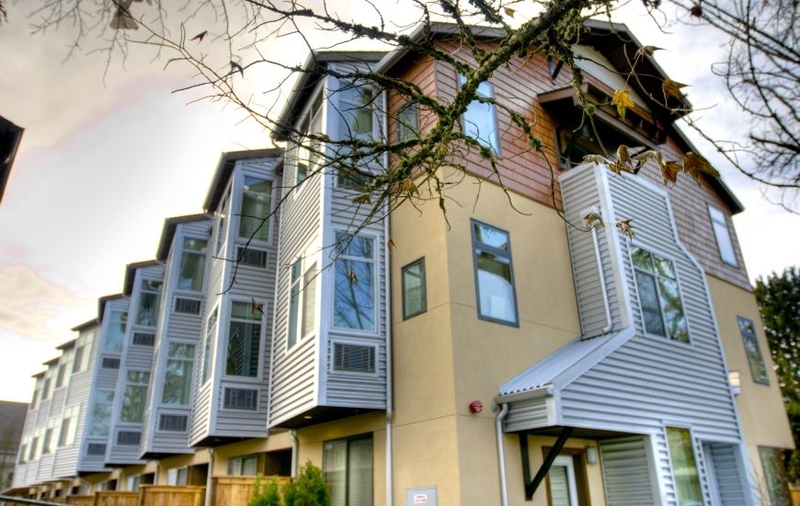 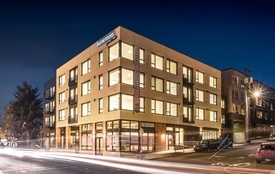 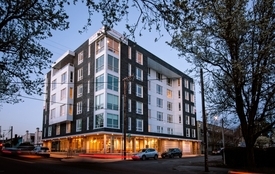 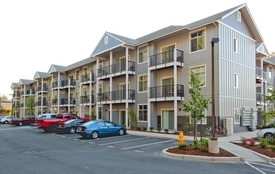 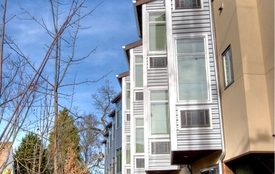 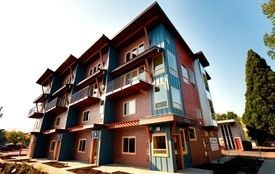 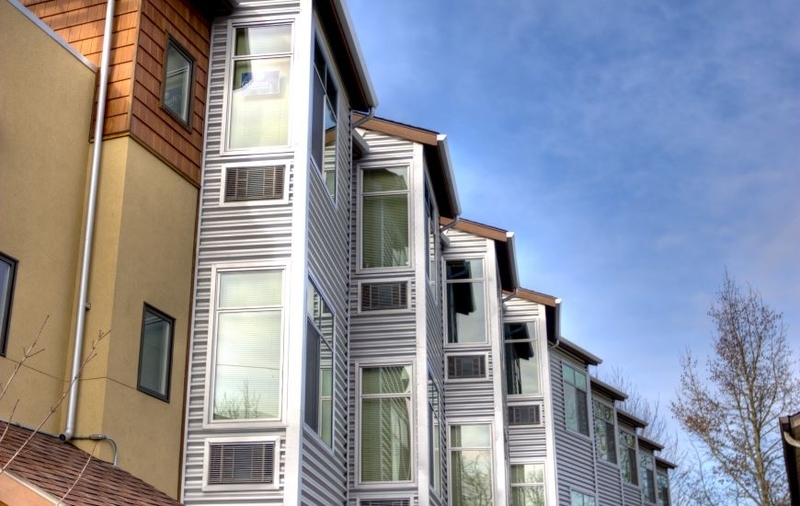 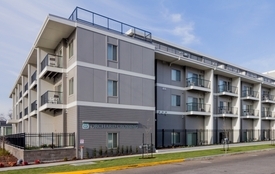 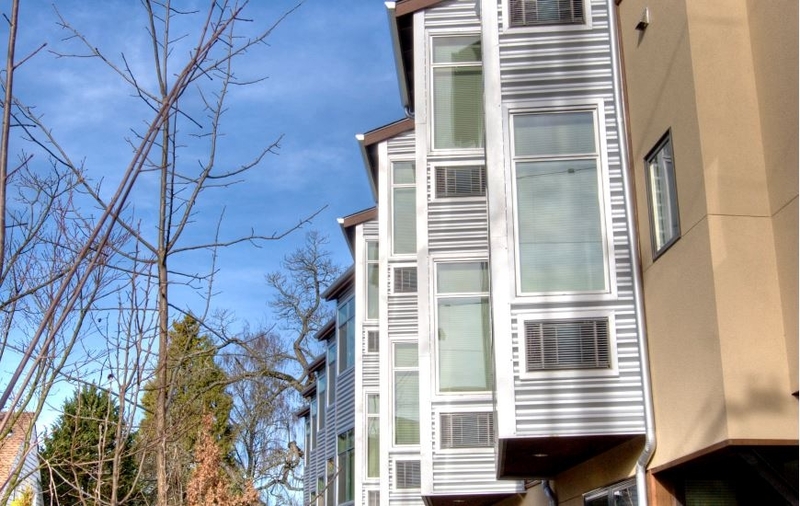 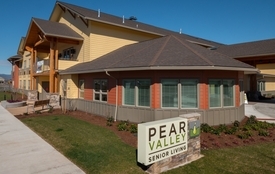 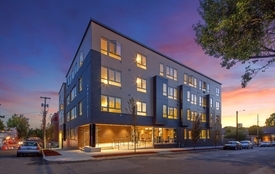 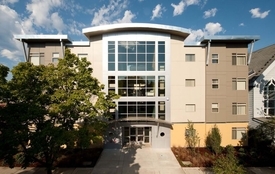 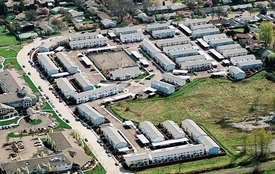 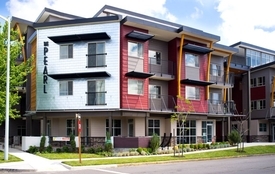 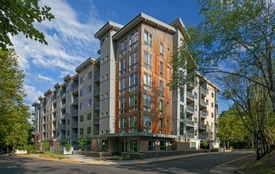 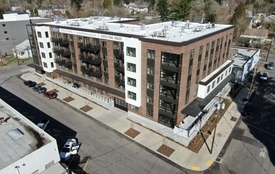 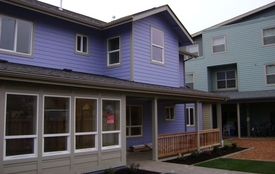 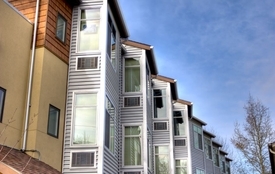 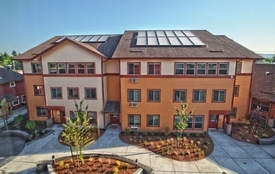 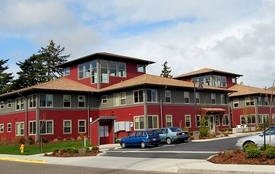 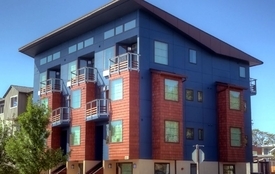 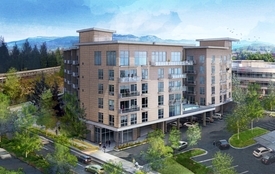 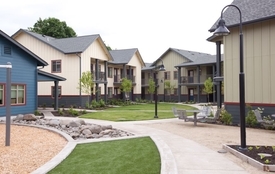 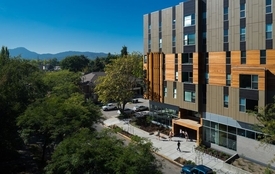 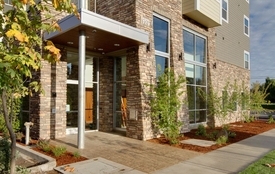 Steelhead Apartments are located close to the University of Oregon. 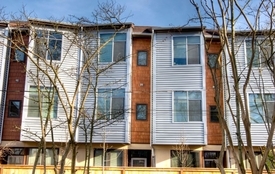 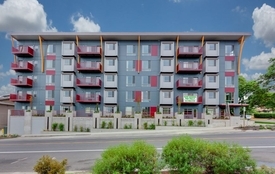 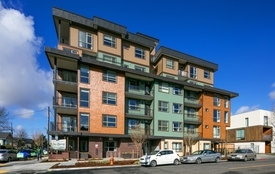 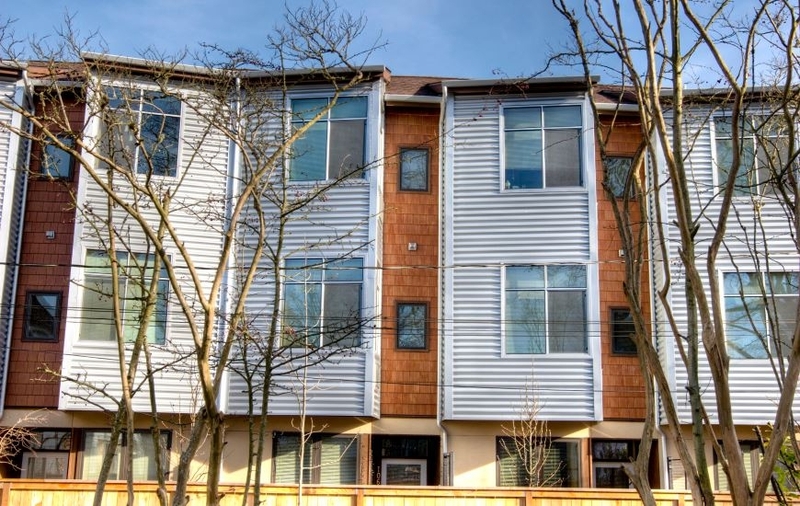 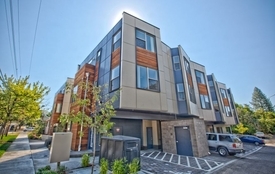 The 3-story structure comprises 9 units with 3-5 bedrooms each. 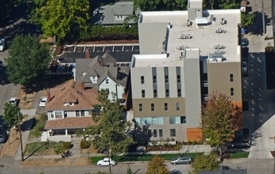 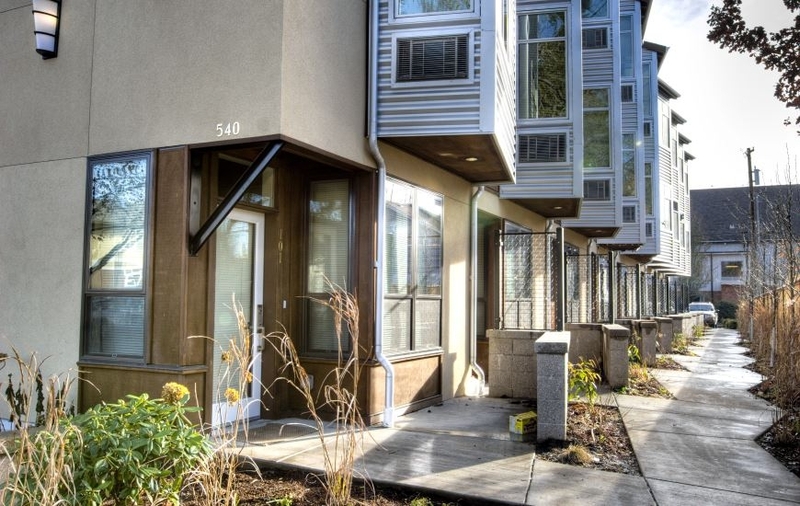 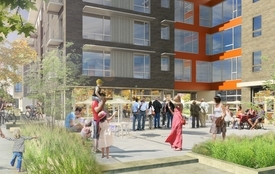 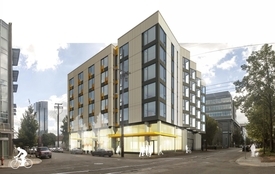 An existing building was demolished and removed and Essex was challenged by a small footprint with no real staging area.